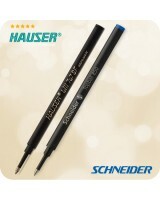 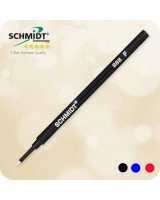 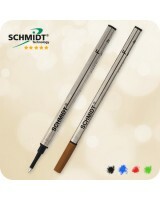 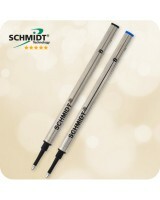 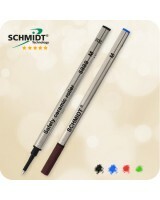 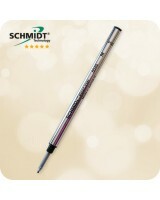 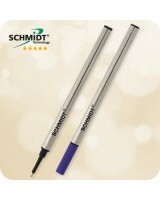 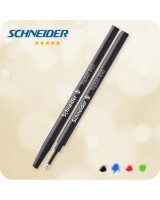 The refills on this page are compatible to all the rollerball pens sold through this website as well as 98% of all other standard roller ball pens that use a Schmidt®, Schneider Topball, Hauser®, Acme, Trio, Pic or Pilot G2 refills. 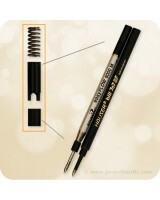 All of these refills below are interchangeable, being of the same international format. 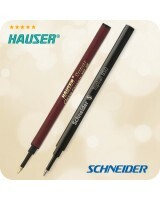 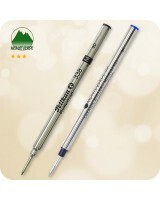 This allows you to try different brands and colors in your rollerball pen. 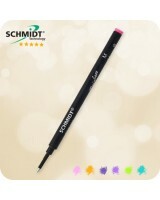 * Please compare the shape and dimensions carefully with your original, when ordering.